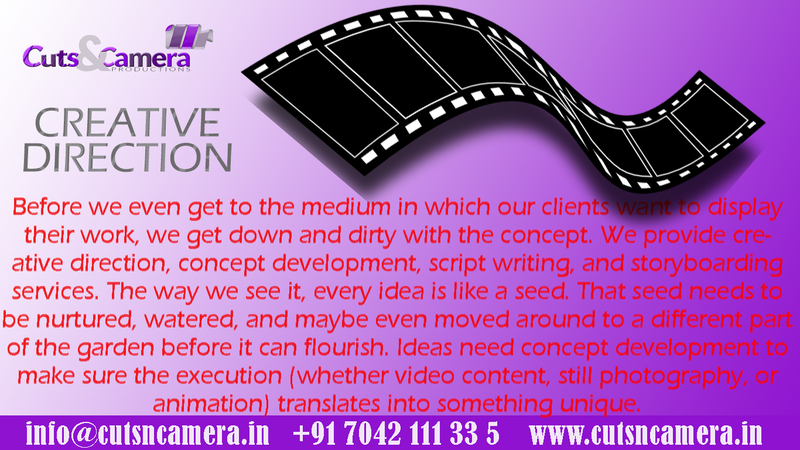 We are a video production company and agency in gurugram, India providing start to end video production services like concept development, production etc. Headed by media professionals, associated with leading broadcasters in the country. 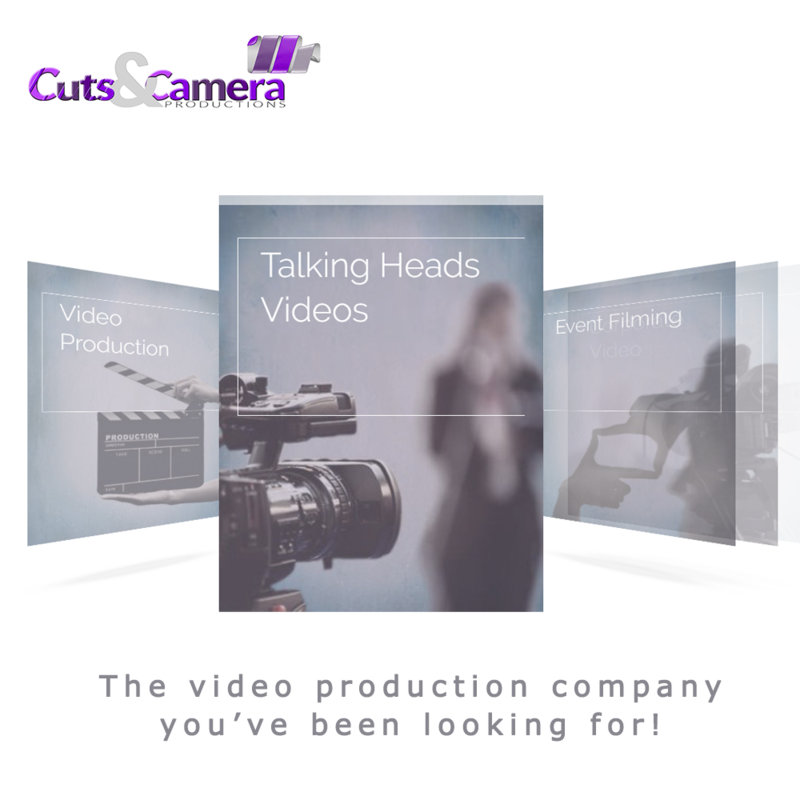 The Cuts & Camera is into video production, animation, business presentations, special effects and all associated services. 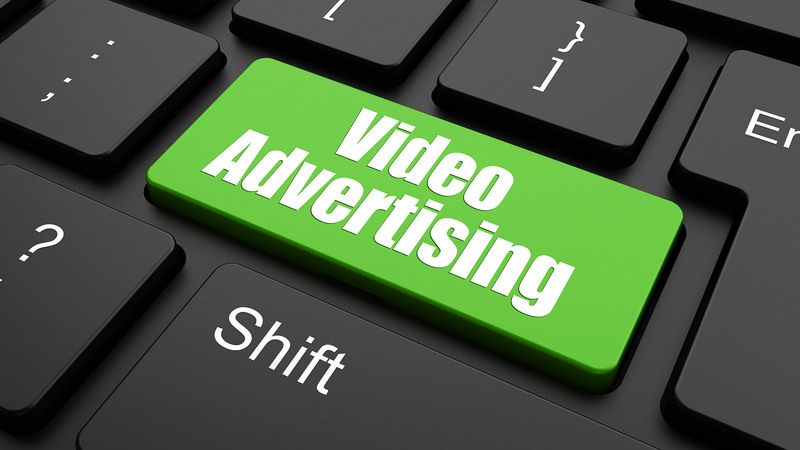 The video production company you’ve been looking for in noida india. 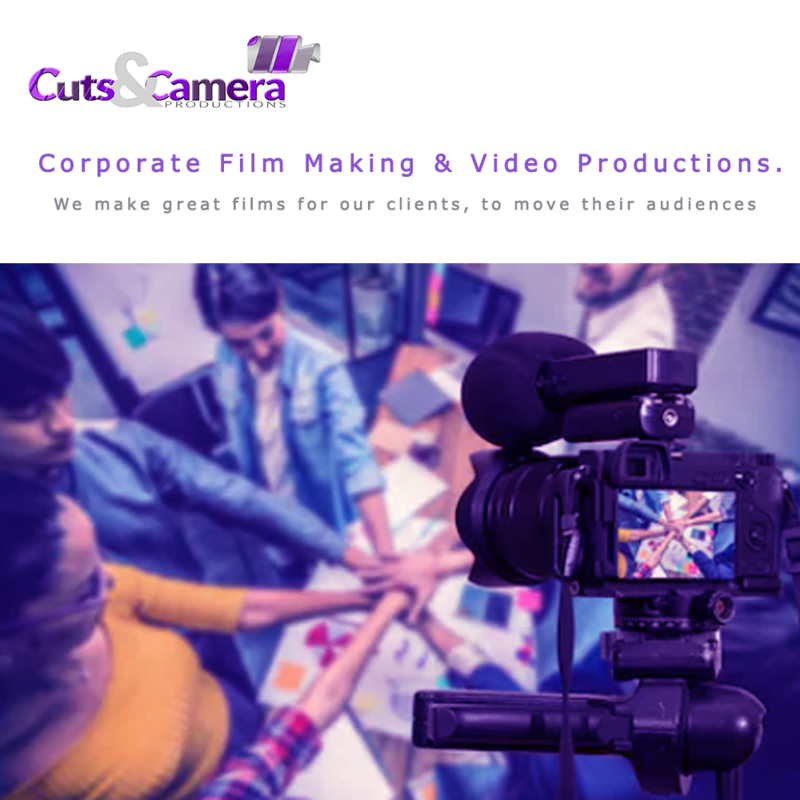 By cutsncamera|2018-05-03T17:14:14+05:30May 3rd, 2018|Corporate Film Production, Corporate Video Film, Corporate Videos, Creative Direction|Comments Off on The video production company you’ve been looking for in noida india. Cuts & Camera Productions is both a collaborative team specializing in corporate storytelling and a full service video production company. We produce video content, still photography, and animation in the San Francisco Bay Area and beyond. Behind all these different mediums is one driving force: An obsessive focus on creativity.